After the historic InSight touchdown on Mars, NASA is now set to focus on Moon mission by announcing new partnerships with American companies, the US space agency said. Working with US companies is the next step to achieving long-term scientific study and human exploration of the Moon and Mars, NASA said in a statement on Tuesday. 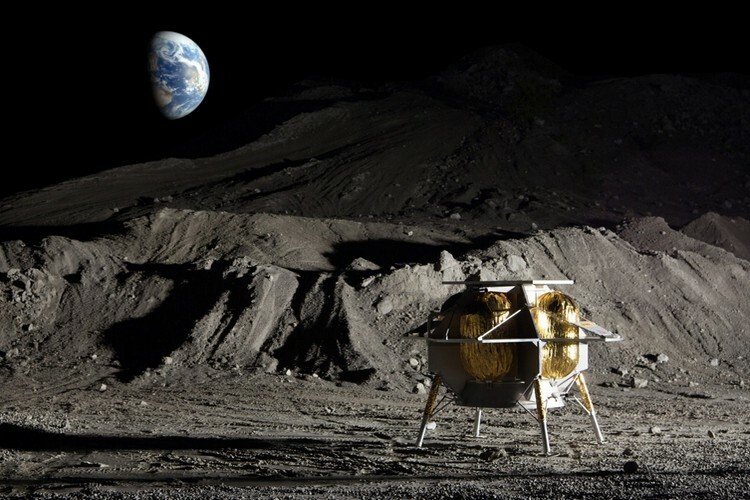 The agency will reveal details about its endeavor to return to the moon at a press conference on Thursday afternoon. NASA will unveil the names of future partners chosen to send astronauts back to the Moon, for the first time in nearly five decades. Known as the “Moon to Mars” project, NASA will lead an innovative and sustainable exploration of the Moon together with commercial and international partners. The initiative falls under the Space Policy Directive-1, signed by US President Donald Trump in December 2017. “The directive I am signing today will refocus America’s space program on human exploration and discovery. 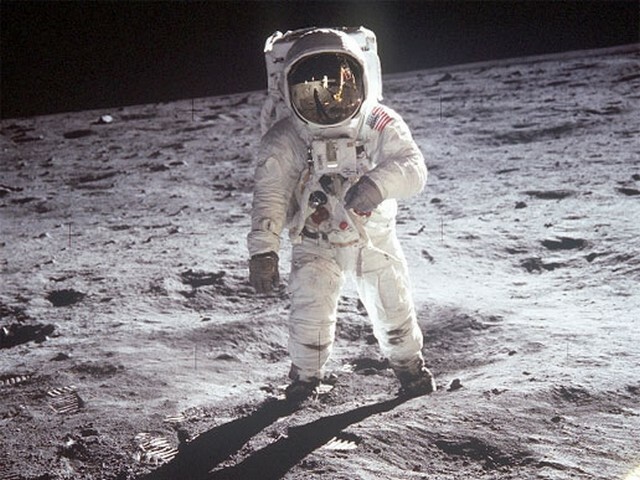 It marks a first step in returning American astronauts to the Moon for the first time since 1972, for long-term exploration and use,” Trump had said.